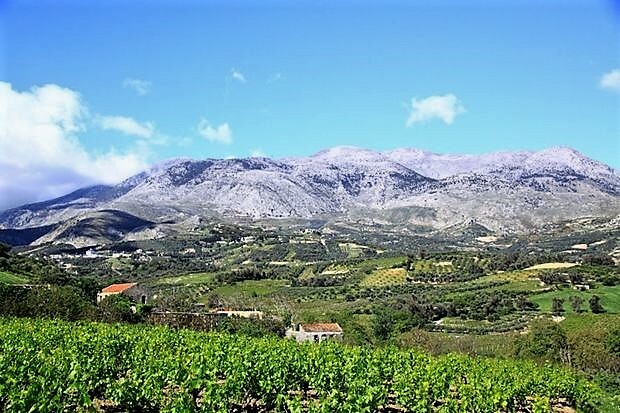 The winery is located southwest of the city of Heraklion, in the heart of Malevizi province, at an altitude of 450 meters outside the village of Kato Assites. The village is just 24 km from Heraklion. The route through the villages, vineyards and olive groves, right and left of the road is simply magnificent. The area has a long history in viticulture which is obvious from the vast vineyards. The village belongs to Malevizi province and Gorgolaini municipality and has over 1200 inhabitants. 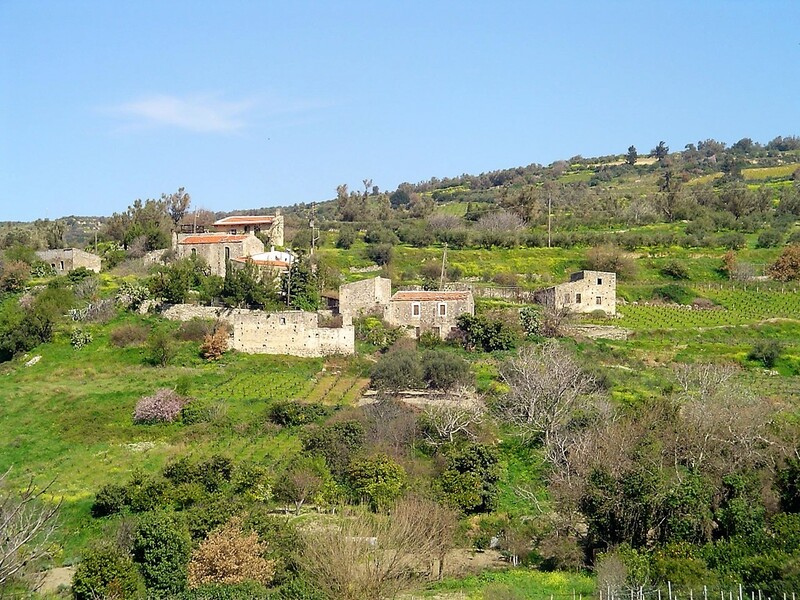 Kato Asites and Ano Asites are two of the most picturesque and traditional villages of Crete. 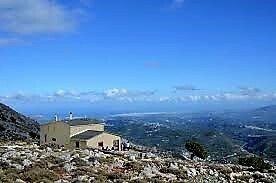 The village is situated near the foot of Psiloritis, below the top "Koudouni". 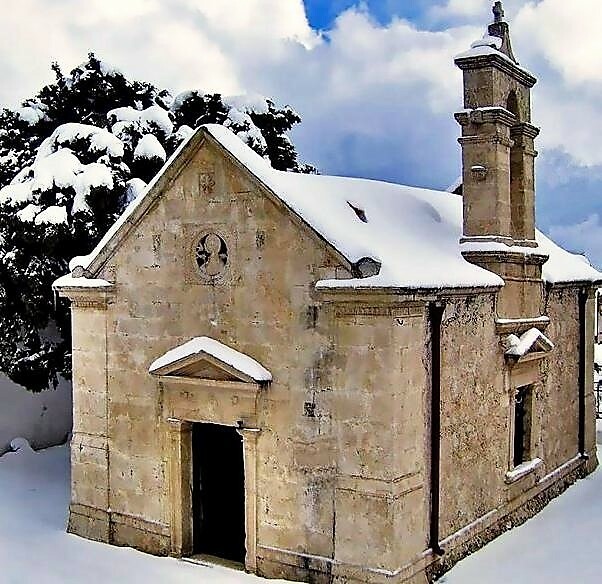 A few kilometers outside the village, is the historic monastery of St. George Gorgolaini as dating from the 13th century. 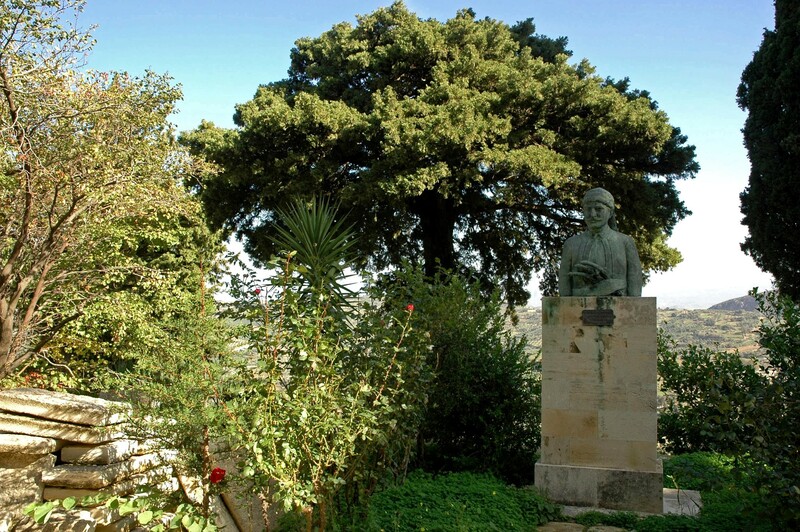 In the garden of the monastery, there is the tomb of the fighter Francs Mastracha, as well as two "miracles" of nature as the people claim: a tree and a oak which have been found preserved as a huge oak at the location where killed Mastrachas. Great of interest areas are the rock "Kastellas", the shelter "Prinos" and the settlement "Nisi" which can be visited during the visit at the village. The attractions do not stop here. 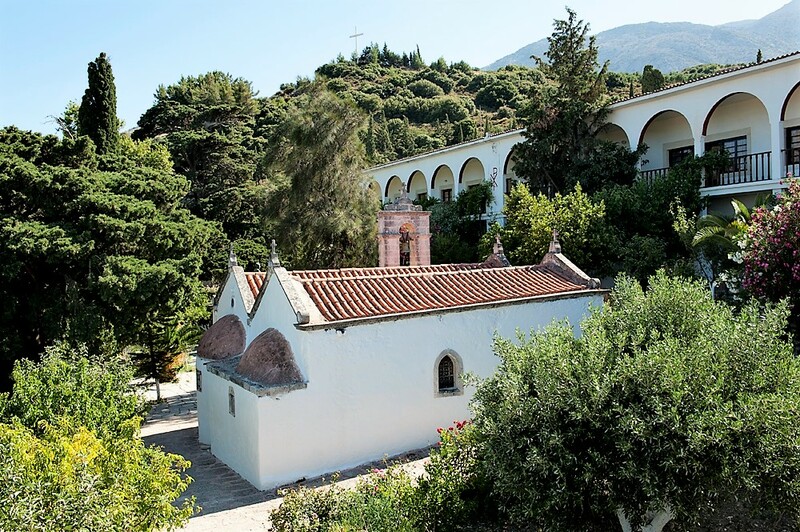 The village has Roman Baths and 18 churches, of which the most historic and famous is the Saint Paraskevi (Patron Saint of the village, celebrates July 26) located in the center of the village and it is built in 1745. In a very short distance from the village , there are many caves such as the historic cave "Melissa" and other well-known like "Leste cave" "Astiraki cave" "Katsivli cave" each with its own history and tradition. Finally, there are many traditional houses for accommodation, taverns and cafes where visitors can relax and enjoy a variety of local products and dishes of Cretan cuisine.